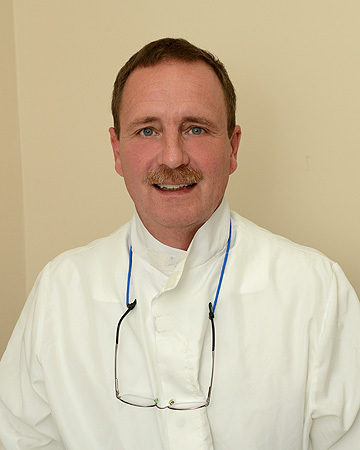 When your looking for a dentist in Kresgeville and surrounding areas, you must first call Dr. Tom Harleman, Harleman Dentistry. He is a graduate of the University of Pittsburgh, School of Dental Medicine (DMD 1985) and the University of Pennsylvania (1981). His commitment to education is ongoing, and is reflected in his quality of care.